THE BULL YOU NEED. GUARANTEED. 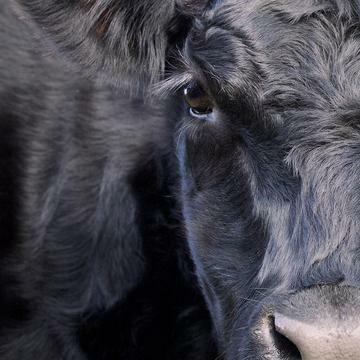 From improved conception rates, increased net-feed efficiency and simplified herd management to increased vitality, more vigor in newborn calves and longer production life, Beefbooster bulls deliver more predictable profitability. At Beefbooster our mission is simple. Find ways of sustainable beef production that better feed the world. We do this by breeding genetically superior bulls that help producers match their beef production to consumer demand. With Beefbooster bulls, ranchers can be confident their herds meet the highest standards of beef consumers. Since 1970, we’ve been helping producers with our, “We don’t guess, we test,” approach to business. And the results have been impressive. Today, Beefbooster is recognized as the top supplier of hybrid bulls in Western Canada. "In Beefbooster, we’ve developed much more efficient cows that can winter themselves on native range, that take less feed through the winter and our calf crop has improved. The carcass quality is good, too. 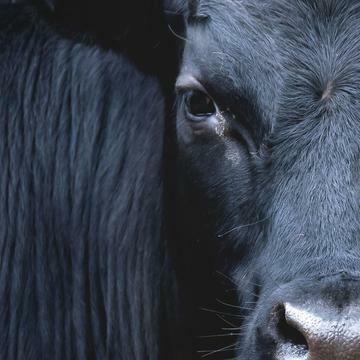 Beefbooster has made our cattle better and more economical." These are no ordinary bulls. Beefbooster produces three types of hybrid bulls, each letting you earn more with less effort. 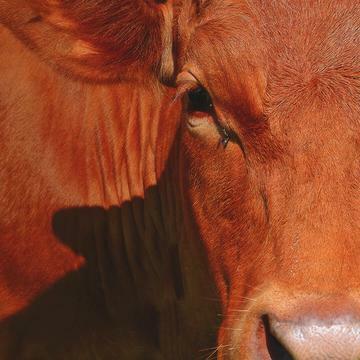 Maternals emphasize characteristics desirable in a herd, while our Heifers and Terminals emphasize characteristics desirable within the beef value chain.